The company has since updated its packaging to reflect the ingredients. A father has spoken of how he feared his four-year-old son was going to die after having an allergic reaction to a biscuit. Stephen Bingham and his wife examined the label of the Empire biscuit before allowing little Joshua to have it. However, unbeknown to the couple the product contained egg which had not been listed on the ingredients and something Joshua is allergic to. The boy had an anaphylactic shock to the biscuit and after giving his son an Epipen injection Stephen called an ambulance and the Holywood family travelled to hospital. The incident resulted in a UK-wide food safety alert with the product taken off the shelved and a recall notice issued. 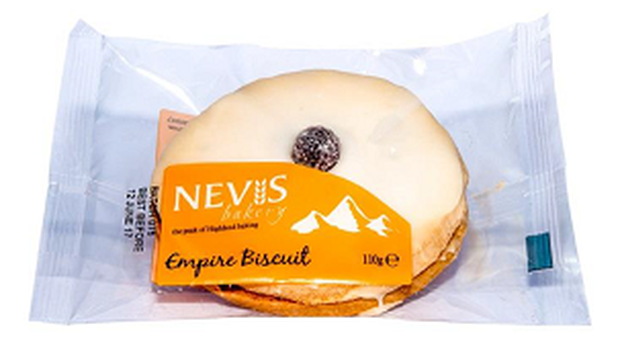 On Tuesday at Belfast Magistrates' Court Nevis Bakery Limited from Inverness-Shire in Scotland pleaded guilty to failing to provide information on an allergenic ingredient - namely eggs - on its Empire biscuits. The firm also admitted to putting the biscuits that were deemed unsafe and considered injurious to health to a specific category of consumers on the market. Nevis Bakery Limited was fined £6,000 and ordered to pay over £3,000 legal costs. The company has since reissued the biscuits with the correct allergen information and ingredients clearly listed on the packaging.